Help the bride get ready for her most awaited wedding! Help her choose her dress, makeup and accessories. 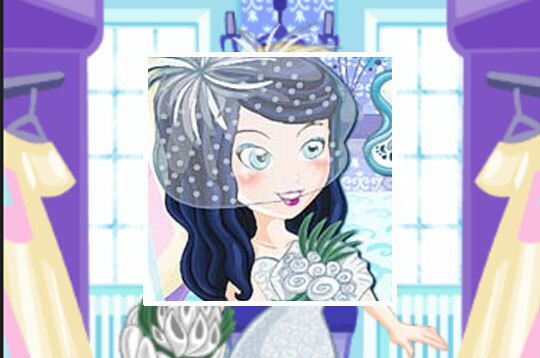 - Play Bridal Free and Enjoy!